One thing that I have learned to appreciate is sunrises. We are early on in summer, and I have to get out before 6am every day I run to ‘beat the heat.’ Here’s just a few photos I captured while out in the early mornings. The other thing that I have learned to appreciate is my health. Right now, Crohn’s wise, I am feeling the best I have ever felt. As I have learned about people fighting this awful disease, I learned that even though I have had my struggles over the years, I have a pretty ‘mild case.’ My doctors have always said that, even when I have had active disease, and I am realizing this more and more as I learn about others that I am running for. Lastly, it’s my birthday month! On Facebook, you can raise money for different charities like CCFA, but it won’t attach to my fundraising for my marathon in October. I would love to shatter my $2500 goal. Please consider a small donation, even if it’s $5. It will all be going towards finding a cure for Crohn’s and Colitis. 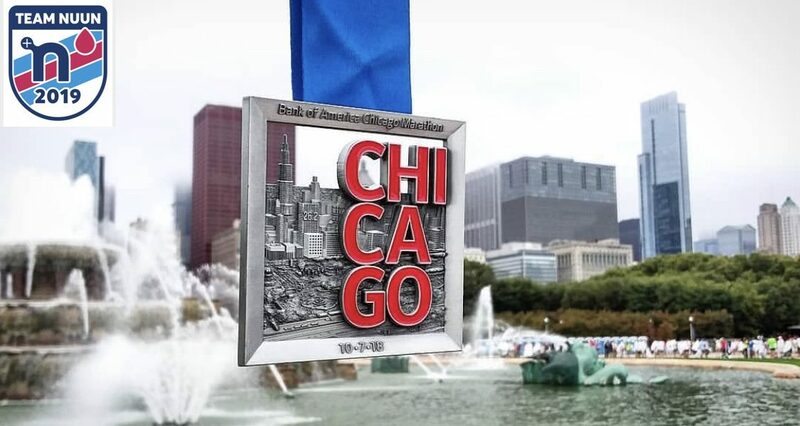 You can donate here in support the CCFA and my run in Chicago. Awesome blog this month, Jim. I’m really proud of your discipline and determination. But mostly, I’m so thankful that you are feeling so well.